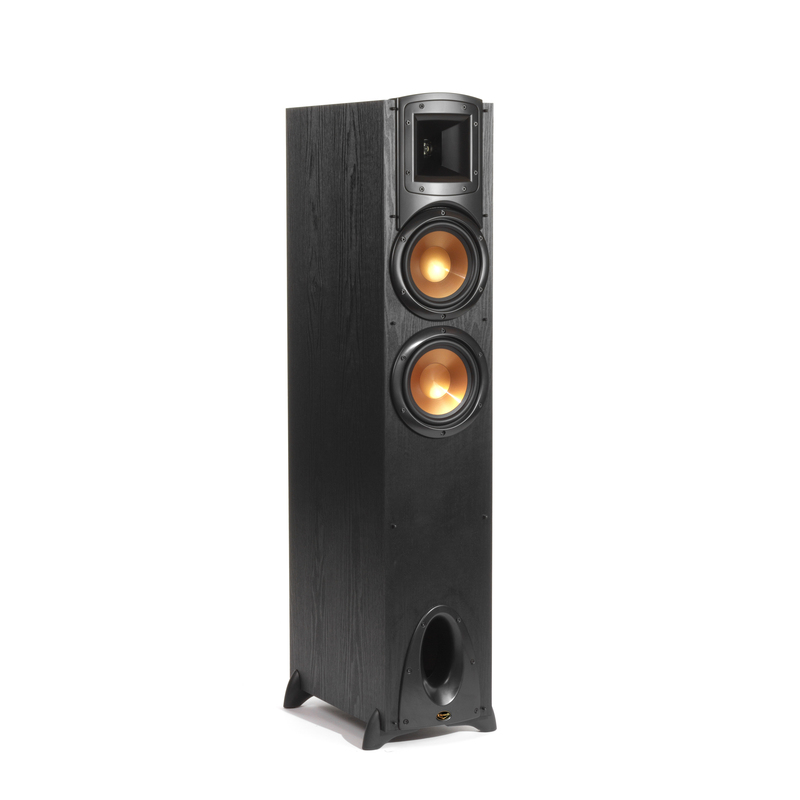 A true representation of sound and style, the F-200 is the epitome of Synergy performance. Hear every detail with heart-pounding accuracy. 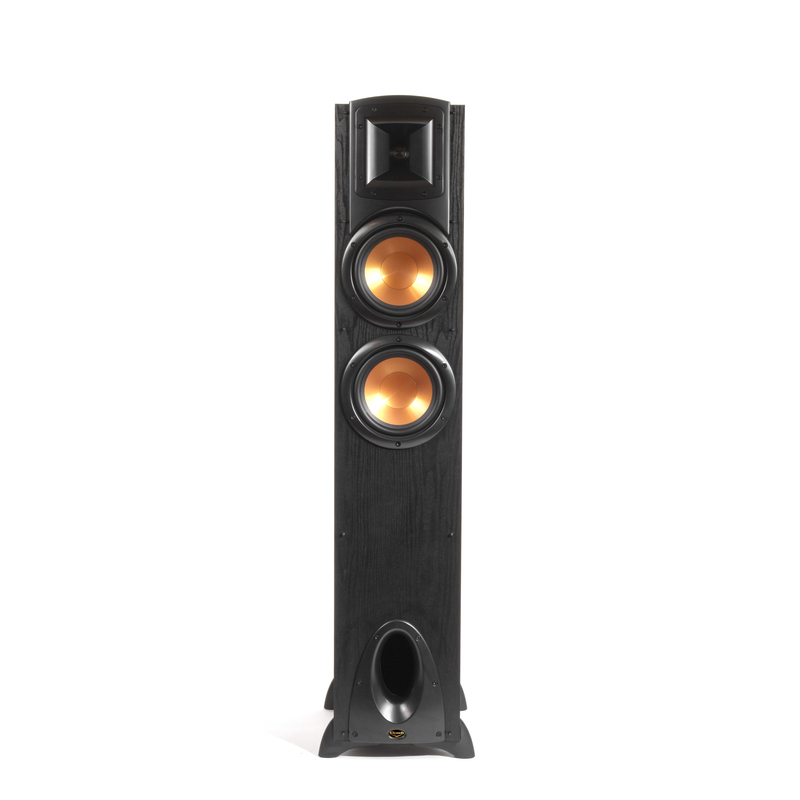 The black and copper accents you've come to know from Klipsch make this floorstanding speaker a sleek, sophisticated addition to any room decor. 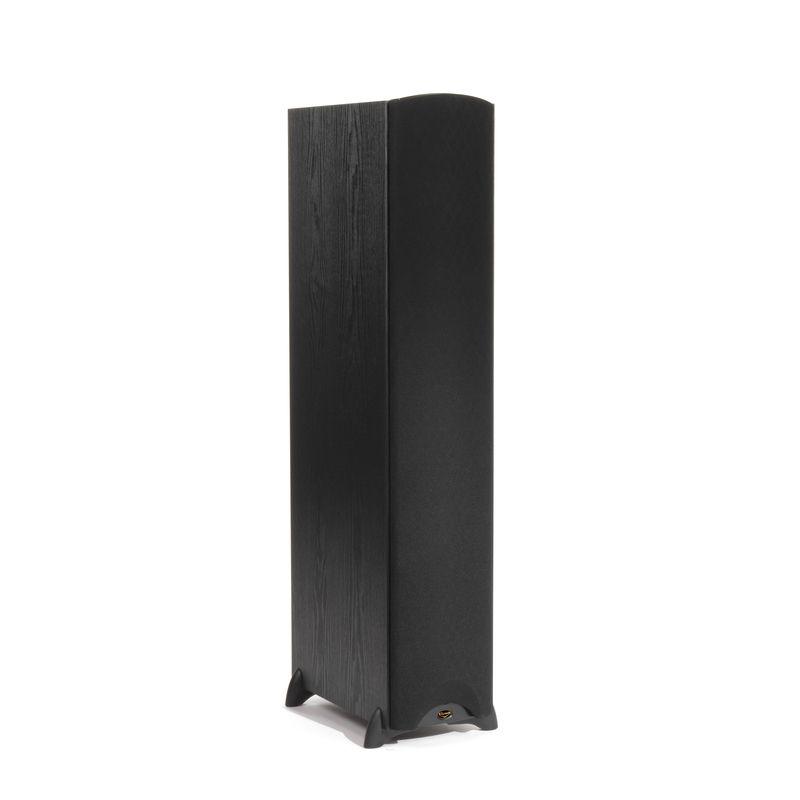 The Synergy Black Label F-200 floorstanding speaker provides sound clarity so pure that you will hear every breathe, sigh, whisper, and footstep when you watch your favorite movie. 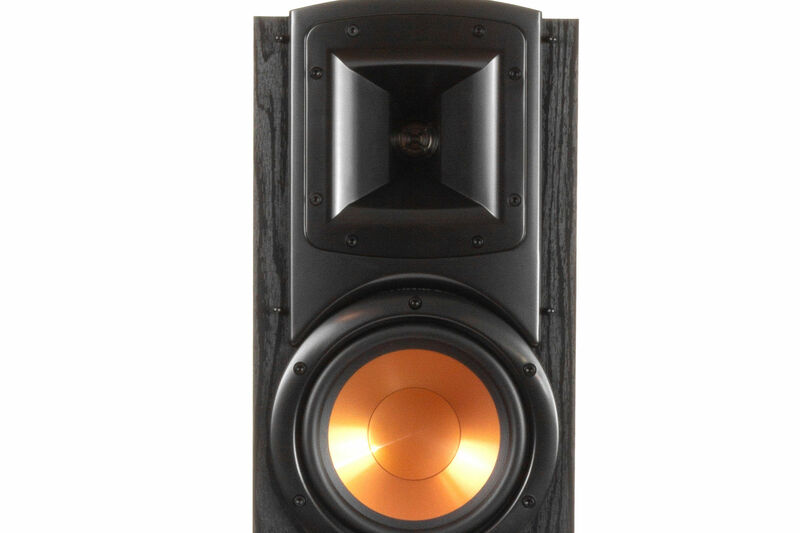 With a sleek, black finish and copper accents, the F-200 blends effortlessly into your home decor. 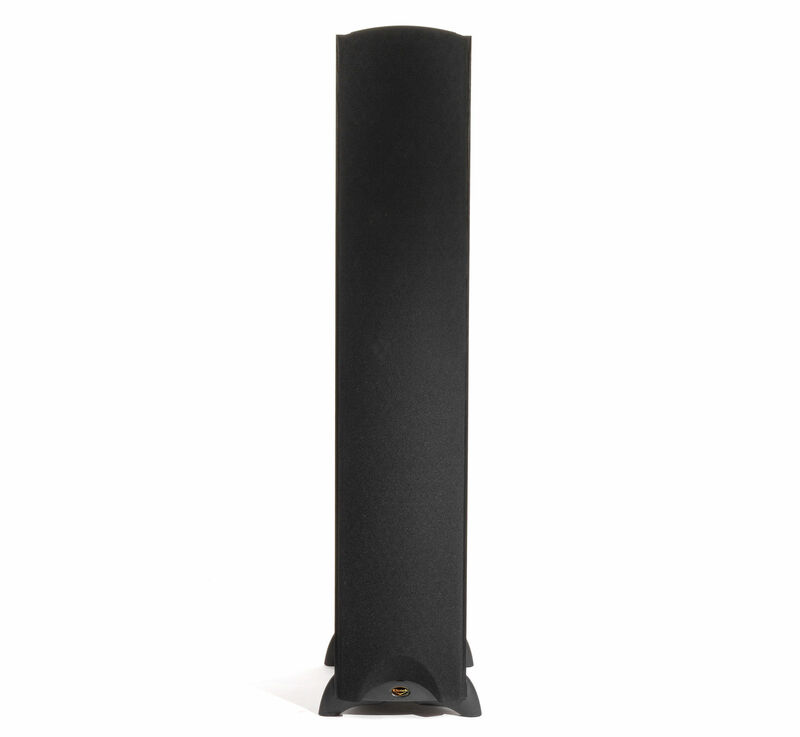 Your music and movies will never sound better. 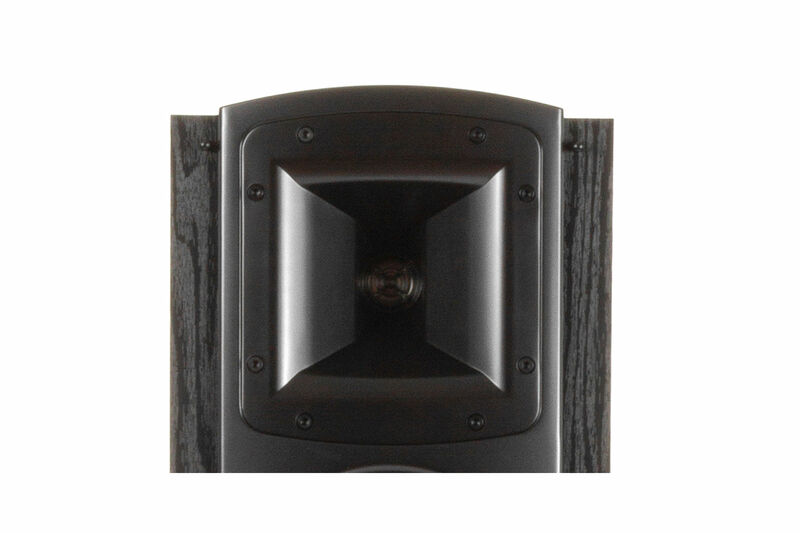 The F-200 is complete with our proprietary Tractrix® Horn technology, which produces a unique combination of precision, clarity and effortless power.